Printable excerpts of the Mercy Minute for distribution or display. A few more plans were outlined as we talked over the weeks; and then along with his arrival in mid-July, what blessing of blessings! His own beloved congregation sent with him encouragement, prayer, and financial assistance to help in our Houston ministry! 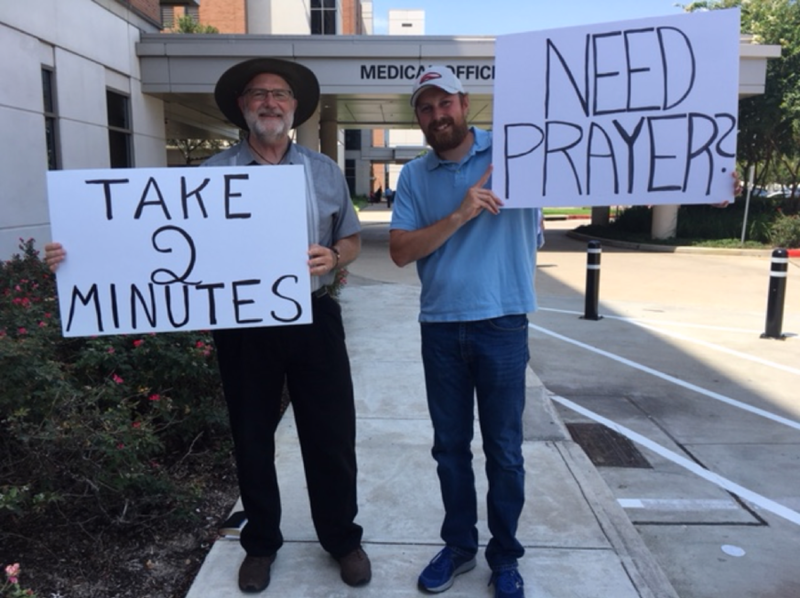 It was very hot and humid in Houston, but we pressed on—to the glory of God. 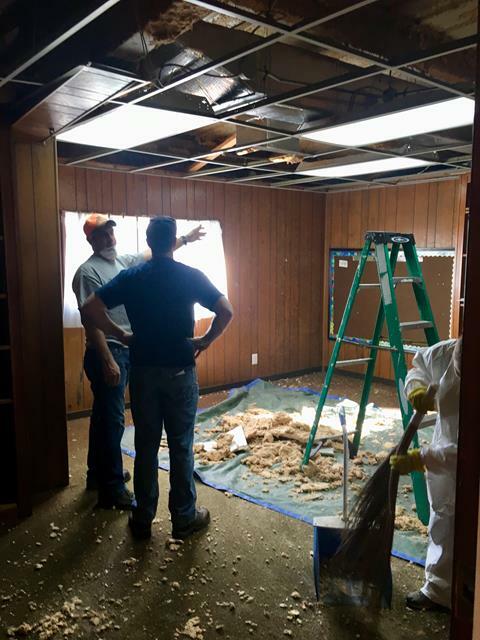 For two weeks, linking in with brothers and sisters from our Houston congregations, helping to serve the church plant, and supporting the OPC hurricane relief ministry proved to be hard work, but a rewarding and fruitful ministry. What a privilege to present the gospel of peace to so many! But Not in My House"
Late last spring, Darryl Bradford, an elder at New City Fellowship OPC, decided to seek diaconal assistance in replacing his Mom's roof, which was in a shambles and leaking badly. 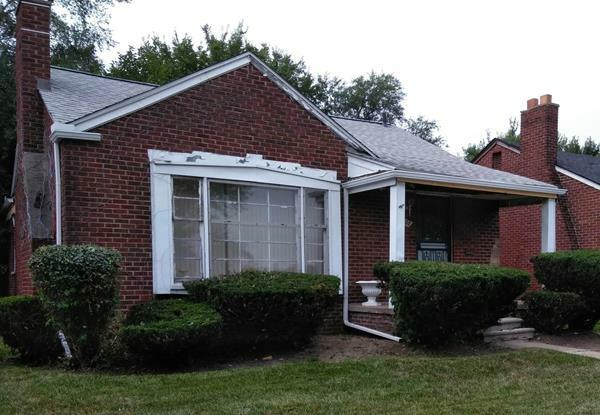 Darryl first reached out to Deacon Doug Vos at Oakland Hills OPC, because the Oakland Hills church is closest to where his Mom lives in Detroit. Doug communicated with Deacon Tom Boorsma of New City Fellowship, and together they assessed the estimates that Darryl and his mother had obtained, and selected one. It was presented to the deacons at New City Fellowship, who voted quickly and unanimously to fund a certain portion of the project. Shortly after this, the diaconates of Oakland Hills OPC and Harvest OPC each matched New City's financial commitment to the project. 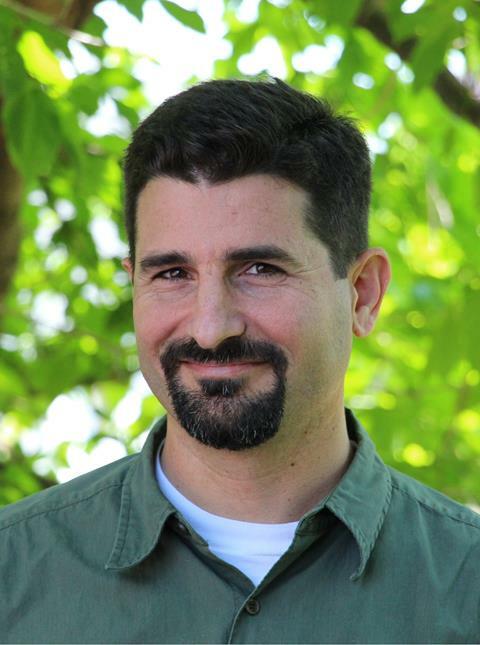 Doug then took a request to the Presbytery Diaconal Committee of the Presbytery of Michigan and Ontario, which , in less than 24 hours, committed the remaining funds needed. On the day work on his mother's roof began, Darryl travelled across the state to enjoy the day with her. Doug and his daughter came by to visit (see photo, below). 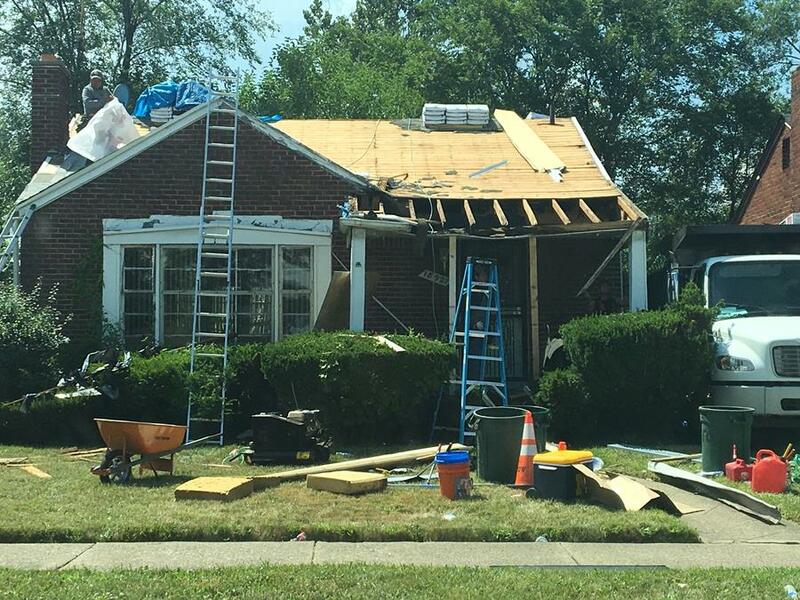 As of this writing, the roof project is complete! Presbytery aid. Many thanks to Doug Vos for suggesting that we seek additional financial aid at the Presbytery level, which hadn't even crossed my mind! Lots of credit due to Doug for that! Limited cooks in the kitchen. From the early going, Doug and myself were the only two deacons working with Darryl on this, even though when all was said and done probably over 30 played some part. If everyone had had an input it probably would’ve slowed things a bit. Trusting fellow deacons. There are obvious drawbacks to having one or two deacons take the lead in a case like this, because there are many benefits from having a plurality of deacons. Yet, in this case, as far as I could tell, every deacon involved trusted that Doug and I had done our due diligence and we received little to no pushback. I’m deeply grateful for that. Networking. This will be different in every specific case, but I found it very helpful to know who I was working with. I’m a fellow officer with Darryl, who knows Doug from his time at Oakland Hills. I know Doug from having met him while distributing bottled water in Flint, and I know Lynne and many of Harvest’s deacons from my time there, etc. Even brief interactions with some of these men previously brought a level of reassurance that each one was doing their due diligence and we were working as a team. I think more interaction between deacons within a presbytery could further mercy ministry projects like this. 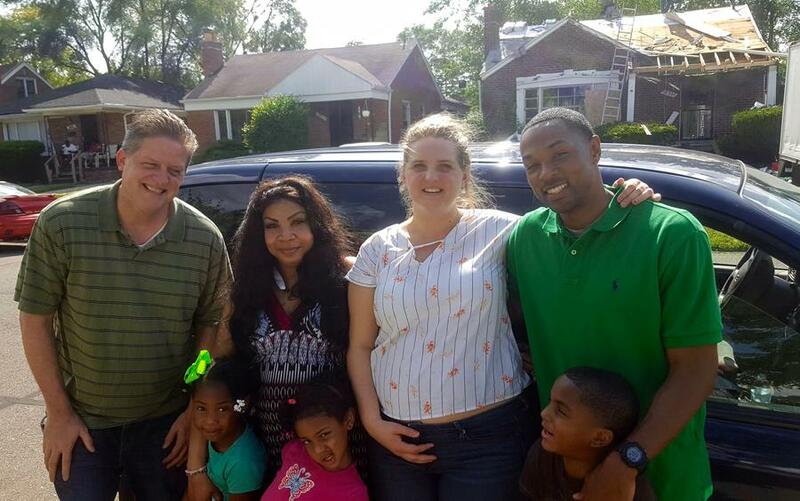 Like any other community in the United States during August, families from Syria, Afghanistan, South Africa, Ethiopia, and beyond who are living in Clarkston, Georgia, are transitioning from what appeared to be a fairly relaxed summer to a structured school day. 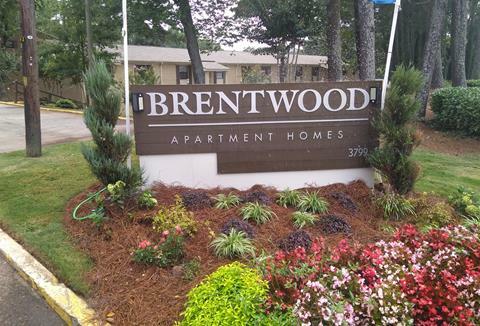 With the beginning of a new school year, we have restarted our after-school program again for elementary school students at Brentwood Apartments: a local apartment complex next to Clarkston. 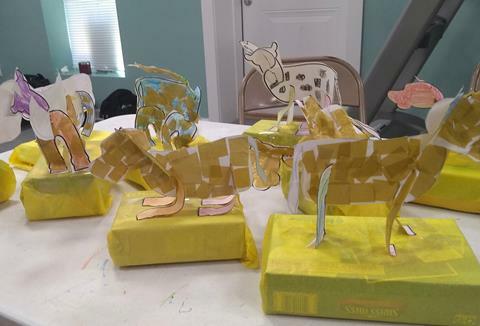 It is our hope that through homework help, songs, games and crafts, we will shine forth the brilliant love of Jesus Christ to these children, pointing them to trust in Him as we open up lessons from the Scriptures. The first day of our after-school program was a bit hard. The prior week some of the children (at the school bus stop) had witnessed a young boy being hit and killed by a car on the busy street that passes in front of Brentwood Apartments. As a result, we had the opportunity to speak to the children about how they felt, and then about the knowledge of God, the presence of God, and the perfect plan of God. This seemed to given them comfort, as they were clearly affected by what they had seen and heard. The children then had the opportunity to pour out their hearts as they made sympathy cards for the family of the little one who died. We continue to seek out families with material needs. In a separate apartment complex where we have been serving a Syrian family with after-school tutoring, we provided two newly arrived families with school supplies and are seeking to help them both with English speaking skills. A couple of pregnant refugee women have been assisted with transportation to and from medical appointments. And an Afghan family was simply helped with a ride to a nearby ethnic grocery store and pharmacy. On another front, we continue to develop a relationship with the youth at a local Ethiopian church where I have been teaching "Sunday school." 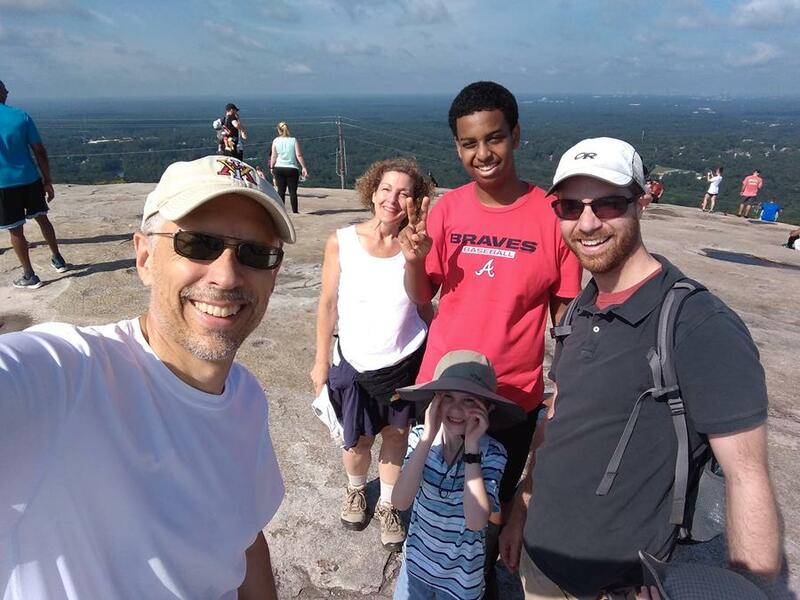 A few of us recently took a Saturday morning to hike up nearby Stone Mountain with our friends from Africa. Please pray that the Lord might bring more children to our after-school program, more adults to our English class, and more interested people to our Bible study. We thank the Lord for the access He has given us to the exercise room at Brentwood, and to the homes of the families who have welcomed us. Please pray that each of these separate but related efforts will lead to conversations about the spiritual well being of our new neighbors, and salvation through the Lord Jesus Christ. 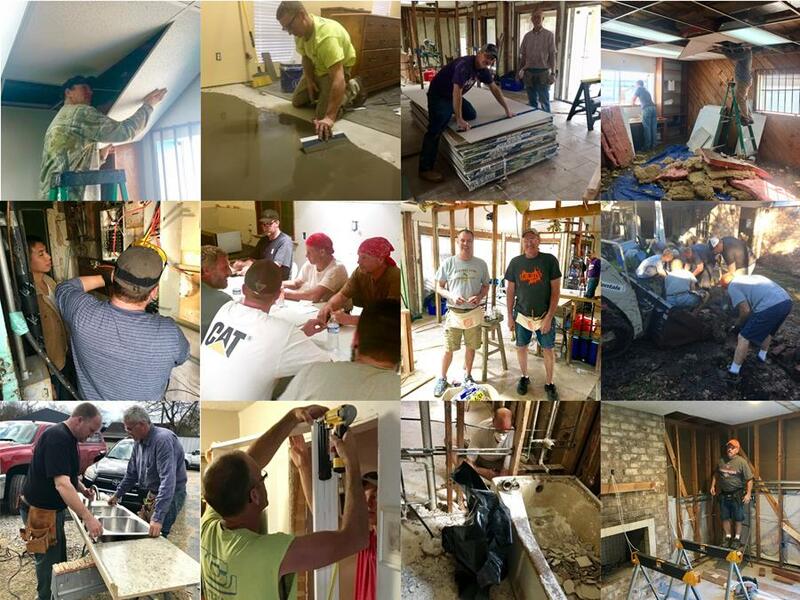 Individuals and teams – especially those skilled in construction – are needed in Houston starting October 1st when the Hurricane Relief Ministry concludes a brief hiatus. The majority of the work taking place will be reconstruction, and many of these tasks require specialized skills. 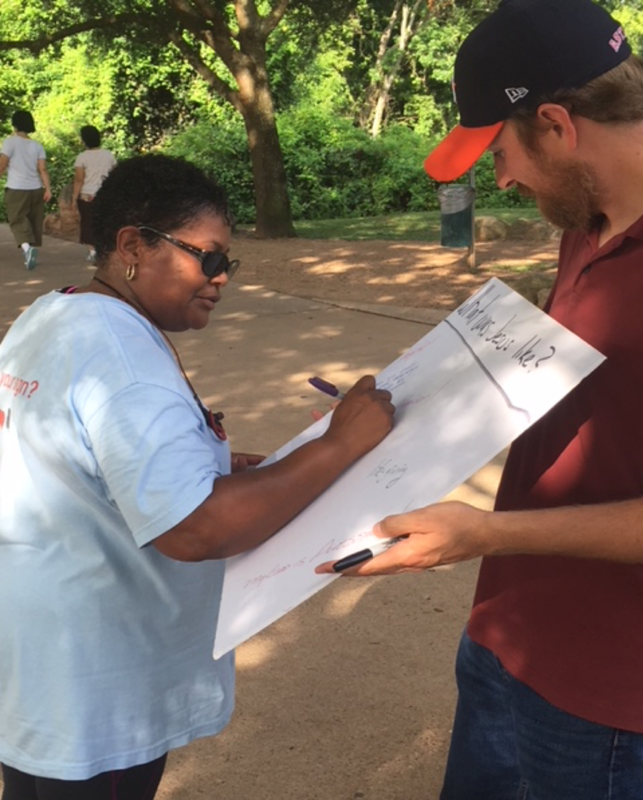 There have been 284 volunteers to date. We give thanks to God for the work that he has allowed us to do so far in the Houston area to contribute to the Hurricane Harvey recovery effort. The impact of Hurricane Harvey on the lives of millions of people and thousands of businesses is still being profoundly felt and experienced, and has afforded the OPC an opportunity to step in and help people at a very basic level, both physically and spiritually. We have been so blessed and encouraged by the many volunteers who have sacrificially given of their time. It has been a true testament to the unity of the body and a single-minded purpose to share in the kingdom work of Jesus Christ together. We have been limited in our ability to do hurricane relief work in Puerto Rico since last fall's Hurricane Maria, mostly due to the long-term loss of power, electricity, water, internet, etc., that complicated the lives of the people there following the hurricane. 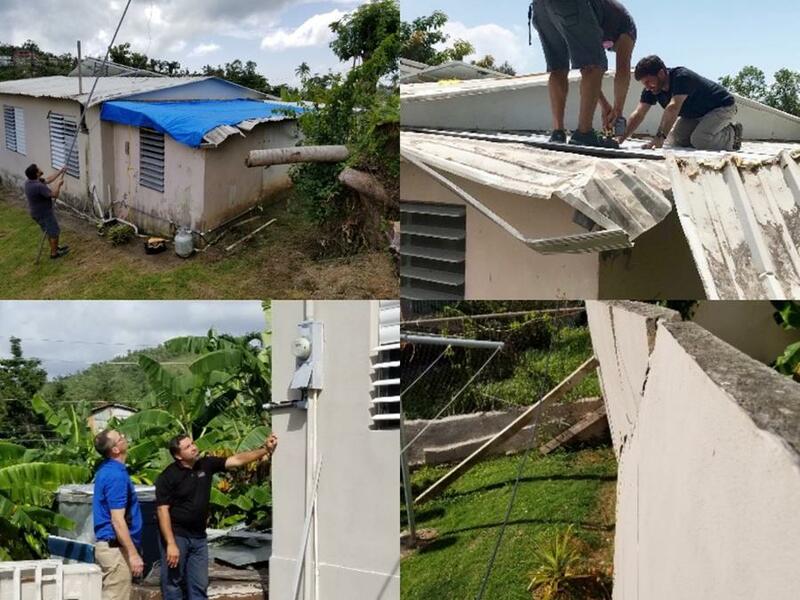 Ways in which we could come in and help were not readily apparent at that time, but now that power is restored, we are able to focus on damaged homes and other projects that we can work on. A team of 4-8 is best for lodging purposes. If you have a smaller team, we could combine your team with one from another church. Team members must be 18 years of age or older. We would like to work with your availability, if possible. Let us know ASAP if there are dates that are particularly good for you or your team to go to Puerto Rico this fall. One or more short-term Hurricane Relief Site Coordinators will be needed to serve in Houston, Texas, starting in October 2018. The qualified man will have experience in the skilled trades; be able to understand and communicate the goals of the OPC Disaster Response Ministry; and provide leadership to volunteer teams working on a variety of projects. If your church has diaconal funds that could be used to sponsor the travel and meals for those in your congregation who wish to volunteer, make this known. Organize a team of those within your church whom you know to have the time or talents to serve as volunteers. 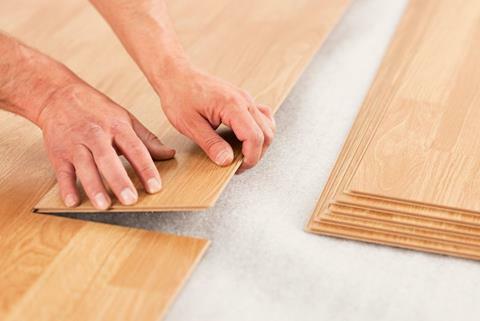 Two experienced individuals are needed to install laminate flooring and finish molding in 3 bedrooms at the Keys Evangelistic Ministries (KEM)/Keys OPC facility in Key West, Florida. All tools required are on site at KEM. Job should take about 2 days to complete. Workers will be housed at KEM, where there is a full service kitchen for meal preparation. Please contact Bob Keys for further details! This national summit is designed for members of Presbytery Diaconal Committees (PDC). Each presbytery is encouraged to send FOUR or more members of its PDC. The CDM covers travel and all summit expenses for each attendee. The summit will be held at the Comfort Inn and Suites in Geneva, Illinois. The CDM is available to provide guidance and funding to presbyteries that wish to hold a regional diaconal conference. There are currently 19 videos available for use for diaconal training and encouragement at the OPC Diaconal Ministries page at Vimeo.com. Check it out! Forward this Mercy Minute to your deacon friends in case they are not on our email list! Printable excerpts from the Mercy Minute to distribute to your diaconate or display at your church! 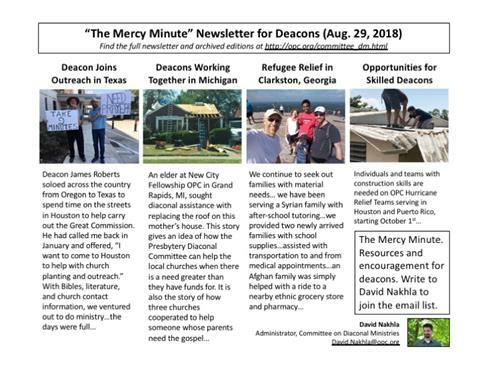 The Mercy Minute, a quarterly newsletter of the Committee on Diaconal Ministries (CDM), is intended to keep OPC deacons informed and encouraged in their labors. 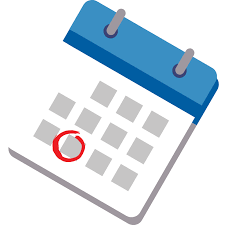 It may include opportunities for networking or training, describe the work that a local diaconate or presbytery diaconal committee is engaged in, or bring attention to a need in the OPC. 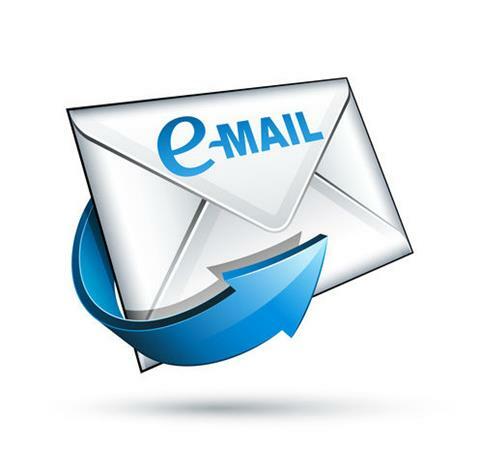 Officers who would like to be added to the distribution list are encouraged to email such a request to the Editor.